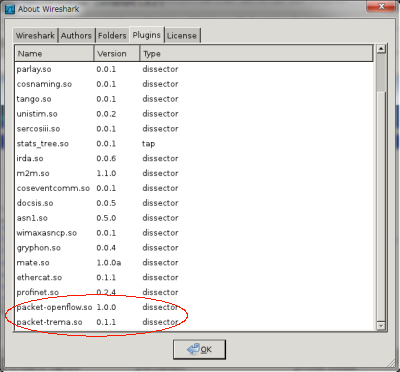 The Wireshark package has been configured with the following options. remote: Counting objects: 14960, done. remote: Compressing objects: 100% (4611/4611), done. 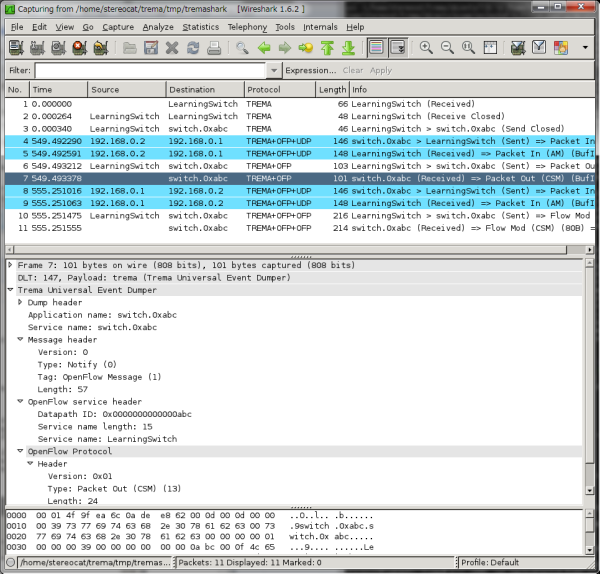 Receiving objects: 100% (14960/14960), 10.87 MiB | 2.14 MiB/s, done. Resolving deltas: 100% (10171/10171), done.